The City of Toronto has launched a new pilot program that provides low interest loans to homeowners who are interested in making their homes more energy efficient. 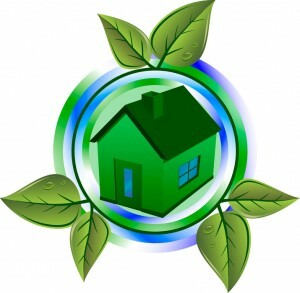 The program is called HELP – Home Energy Loan Program. For many people, the high upfront costs of doing energy improvements, such as installing new windows or a new energy efficient furnace, can make it difficult for them to take action. Through HELP, homeowners can access low interest loans from the City that they pay back over time on their property tax bill. If your home postal code starts with any of these three digits, you are eligible to apply for a HELP loan: M1C; M1E; M1K; M1L; M1M; M1N; M3N; M4B; M4C; M4E; M4J; M4K; M4L; M4M; M5A; M6P; M6S. As this is a pilot program, only certain areas of the City are eligible at this time, but the Program is expected to open up to more areas in the near future. This article was featured in the March 2014 issue of Across the Board, a publication by the Toronto Real Estate Board.